In spite of their public attractions and millions of visitors, most shopping malls are now off-limits to free speech and expressive activity. 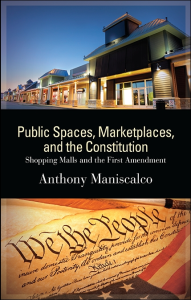 The same may be said about many other public spaces and marketplaces in American cities and suburbs, leaving scholars and other observers to wonder where civic engagement is lawfully permitted in the United States. What Michael Bloomberg hath wrought, could Elmo, Spiderman and a bunch of desnudas put asunder? 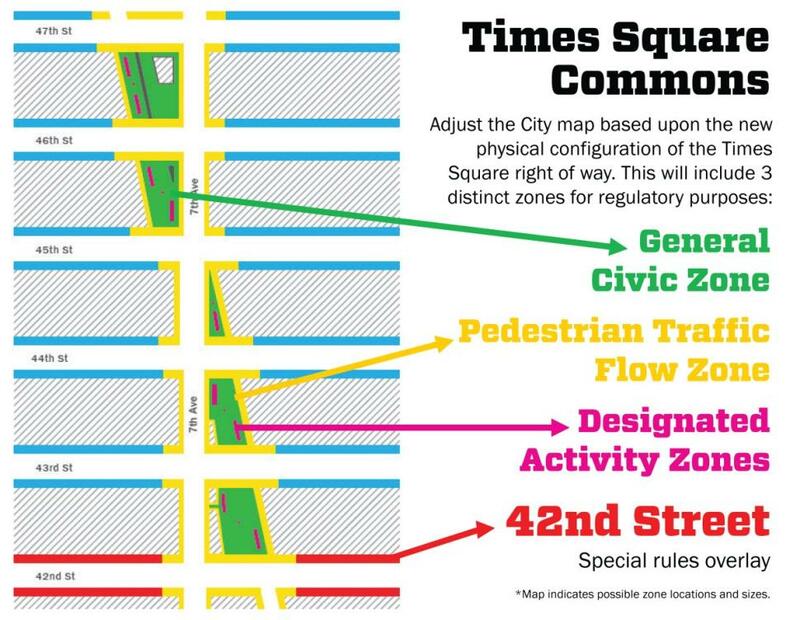 It was our former mayor who looked over the chaos of Times Square — where cars and pedestrians messily clashed — and transformed it into one of the city’s great public spaces for hanging out, rather than speeding through, a blocks-long pedestrian-friendly plaza made of tables and chairs. 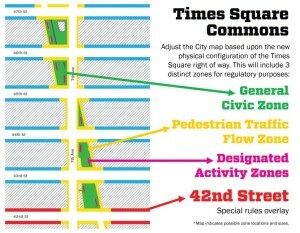 Despite loud protests by the taxi industry, car owners, delivery trucks and some local businesses fearing the unknown, Bloomberg and his transportation commissioner, Janette Sadik-Khan, dug in and succeeded in creating the plaza, which has since been replicated in Herald Square and other parts of the city.